Did you know that one in three adults living in the United States have high blood pressure? If you are one of them, you don’t have to be. 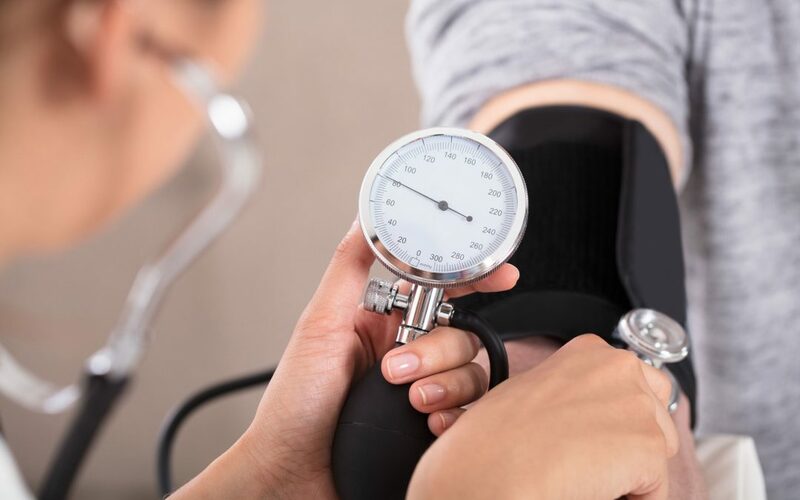 Our team at AFC Urgent Care Hixson wants to share some tips on how to prevent high blood pressure, as well as how to lower it if you’re diagnosed. While older males are most likely to develop high blood pressure, anyone can be diagnosed, both adults and children. In fact, according to a recent study, approximately 3.5% of all children and teens living in the United States have high blood pressure. While there are some risk factors like age and family history that cannot be changed, there are ways you can prevent high blood pressure. You can make healthier lifestyle habits that will help lower your risk or even lower your blood pressure. When was the last time you had your blood pressure checked? Stop by AFC Urgent Care Hixson for a blood pressure check today without the wait.